With all the excitement of our time comes confusion and fear for many businesses. Change can be daunting, and never have we lived in a time where change came so quickly. 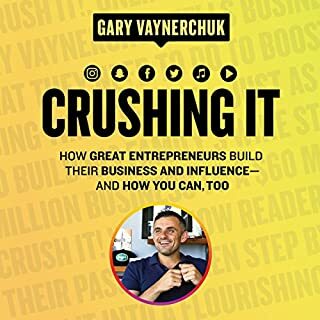 This is the age of disruption - it's fast-paced, far-reaching and is forever changing how we operate, create, connect, and market. It's easy to see why brand heads are spinning. Businesses are suffering from "the next big thing" and we're here to help you find the cure. 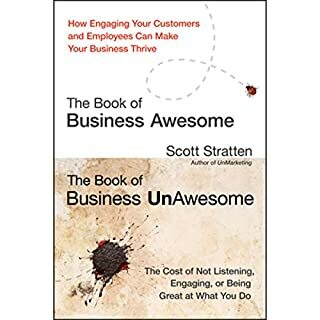 UnBranding is about focus - it's about seeing that within these new strategies, technologies, and frameworks fighting for our attention, lay the tried and true tenants of good business - because innovation is nothing but a bright and shiny new toy, unless it actually works. UnBranding is here to remind you that you can't fix rude staff, mediocre products, and a poor brand reputation with a fancy new app. 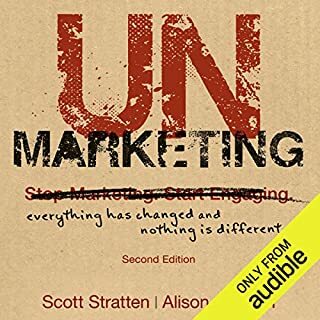 ©2018 Scott Stratten & Alison Stratten (P)2018 Audible, Inc. 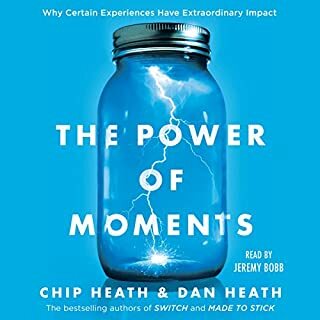 I wasn’t familiar with the UnPodcast before buying this audiobook. I picked it up because of its well-chosen title, and ironic book cover. Post-listening, I think each lesson was too “surface-level” for me to feel like I really learned anything new. The book would have been better if there was more evidence of deep research and number-crunching. 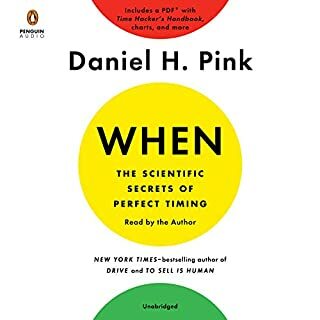 The authors hardly touch on how a marketing mistake affected any companies’ short and long-term growth, its relationship with its customers, or their bottom lines. In hindsight, 100 lessons fees like too many to be able to retain the information that’s out forward. 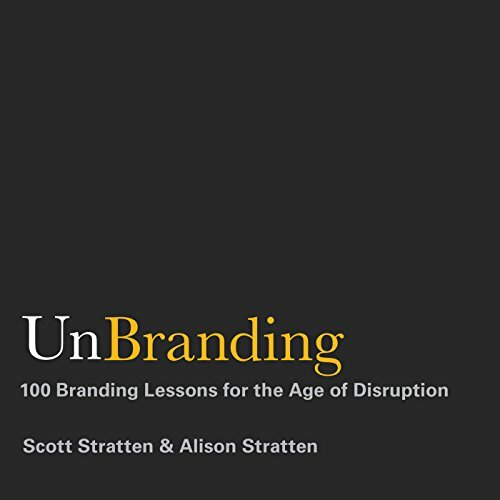 Fewer lessons that dive deeper into each branding blunder would have made this book much more worthwhile. Still, the performances were good, and it was interesting to be reminded of some of the world’s biggest companies’ mistakes from the past few years. ... or for non marketers. would suggest a different narrator (both). overall most lessons give mediocre value. a typical issue with "lists" books. Great information, the content is very helpful. 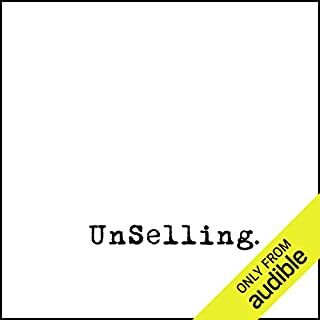 I love listening to Alison live (podcasts) but her reading of the book is very unnatural and distracting. It actually made me stop listening.